Vacation rentals have become a prime option for tourists who like to experience a new spot to its fullest by taking time and exploring the space. With options like renting an apartment or a flat for a particular period of time of your choice, you have the luxury of enjoying a home like stay and save money, too. All in all, vacation rentals being more personal, spacious and customized, these have become a lucrative alternative to the traditional hotels and resorts. 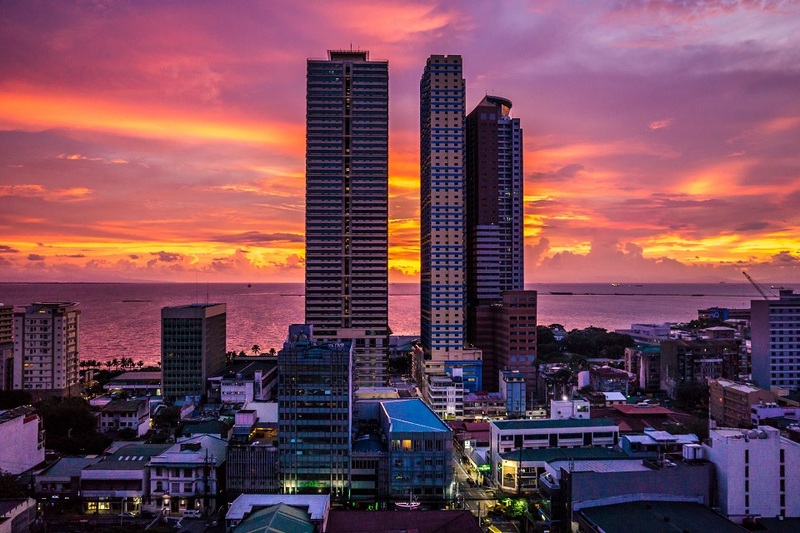 So if you too are looking to book a vacation rental, here are a few factors you must keep in mind when choosing vacation rentals in Manila. The prime factor behind choosing a particular vacation rental is safety. Get proper reviews of the place from different websites as well as from prior visitors. Also know whether a police station or medical facilities are in the vicinity for emergency purposes. A centrally located space helps immensely while planning to explore the nook and corners of a city. Not only does it saves time and money while travelling but also brings you close to fundamentals essential for a comfortable stay. You can stay connected to nearby tourist spots as well as go for shopping centres as well as explore different eateries. Proximity to the railway station and airport comes in handy as well. A comfortable stay will be key to enjoying your stay. Ensure that the rooms are spacious which houses all luxurious furnitures and gadgets, carpeted floors, stylish bathrooms giving you the feel of “Home away from home”. It is essential to look out for options that do not put much strain on your wallet. You can do proper research online while checking options to stay. Keep an eye on anything complementary on offer or not while selecting. To ensure a comfortable stay, a clean space is imperative. Do not compromise while searching the perfect spot. Staying in a space which can offer a wide array of amenities is most welcome. Many spaces might provide you with laundry facilities on call separately if informed. There might be times when you may prefer to sit back and relax while having supper at your place. Ensure the food quality is hygienic and tasty. Also check the menu for local delicacies. Be aware of the check-in and check-out times as this can affect budgetary plans directly. Generally it’s centred at 12 noon local time. Read terms and conditions of payments properly before selecting. Some places might require full payment while booking in advance. Websites should also have detailed information about cancellation charges in case there is an alternative development. Now that you know what needs to be done, do not delay your trip anymore. Make your plans, book your tickets and have a safe and memorable stay at Manila.